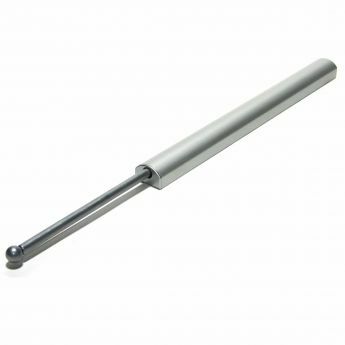 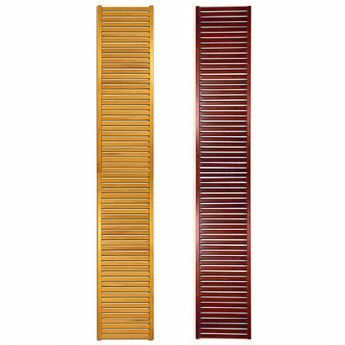 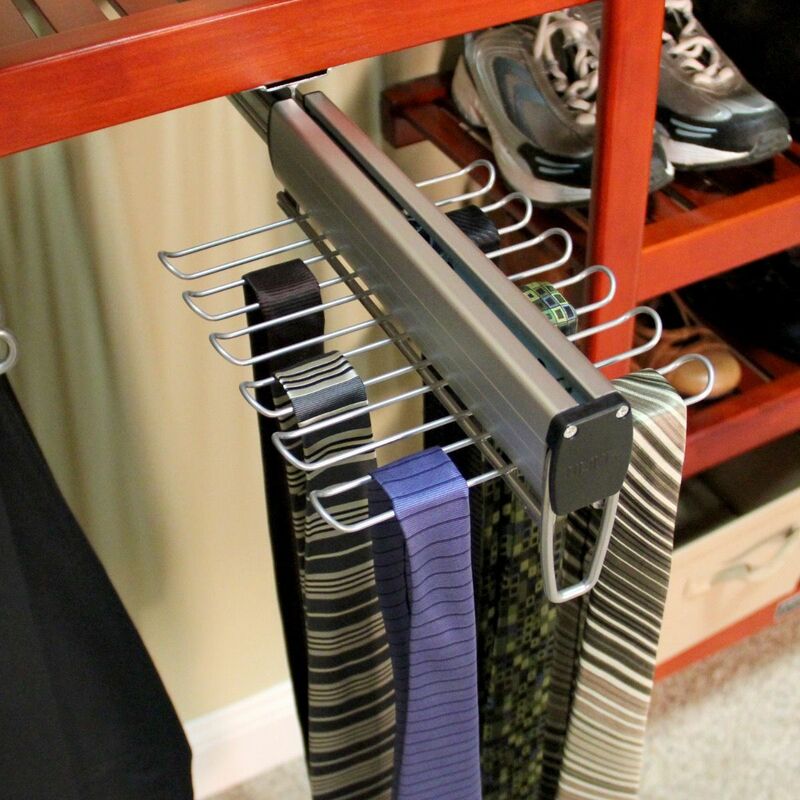 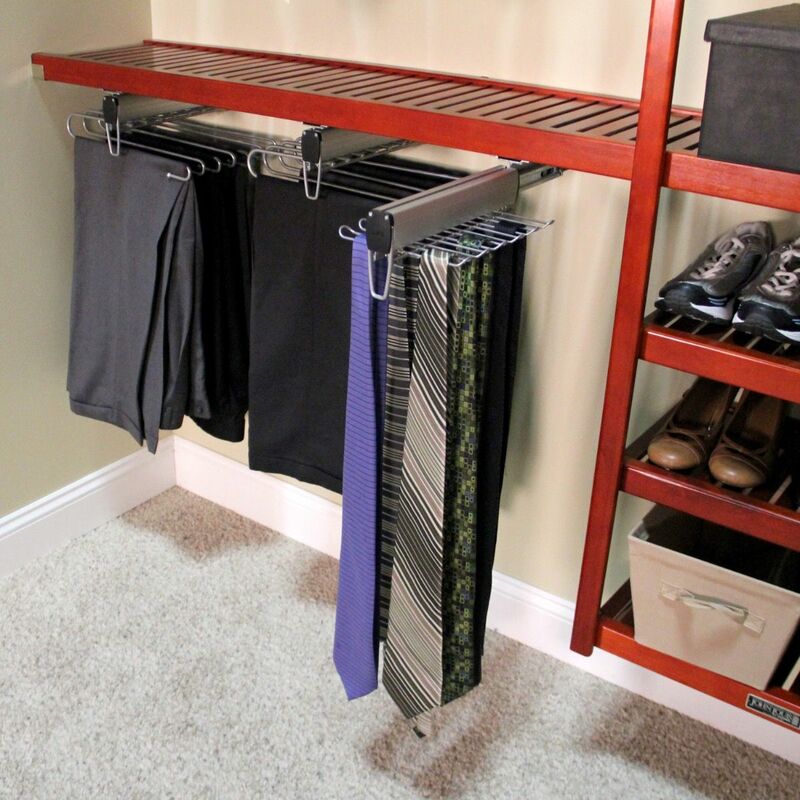 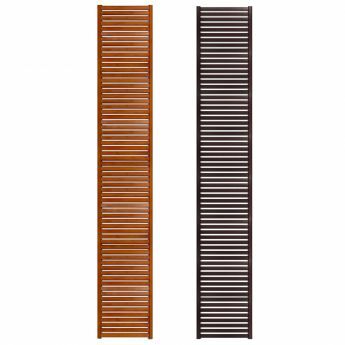 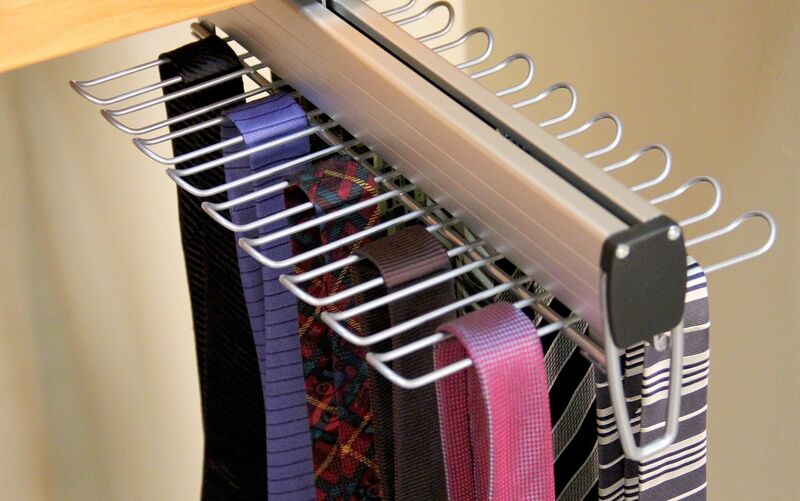 6 or 9 double sided storage arms provide plenty of space to keep your belts, ties, scarves & more organized. 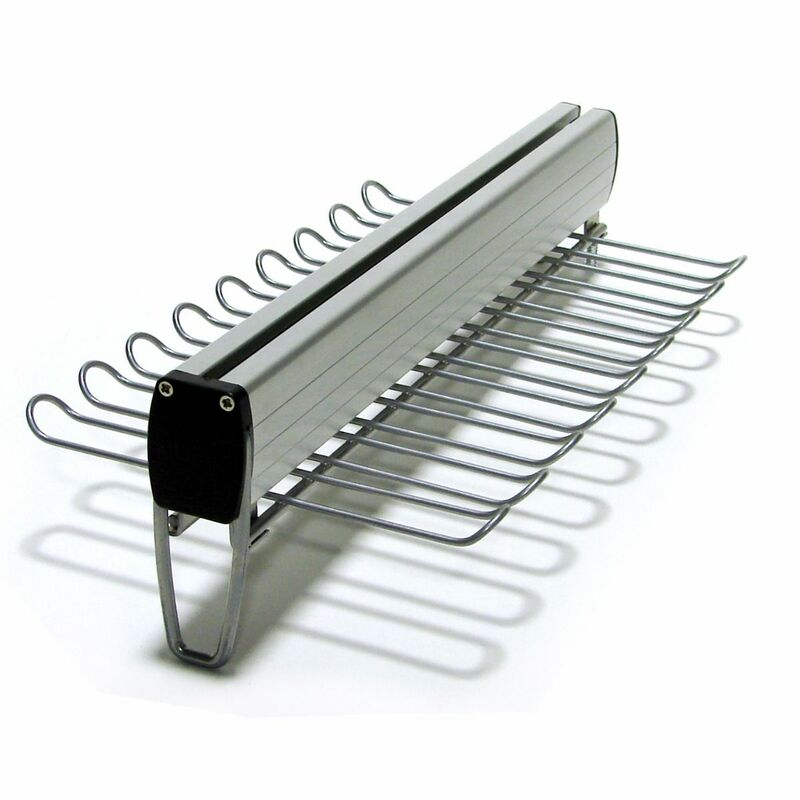 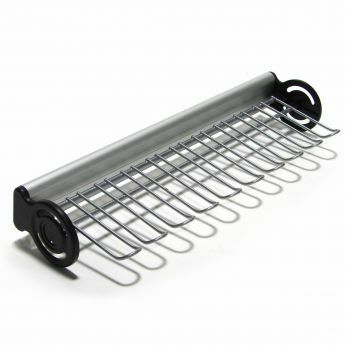 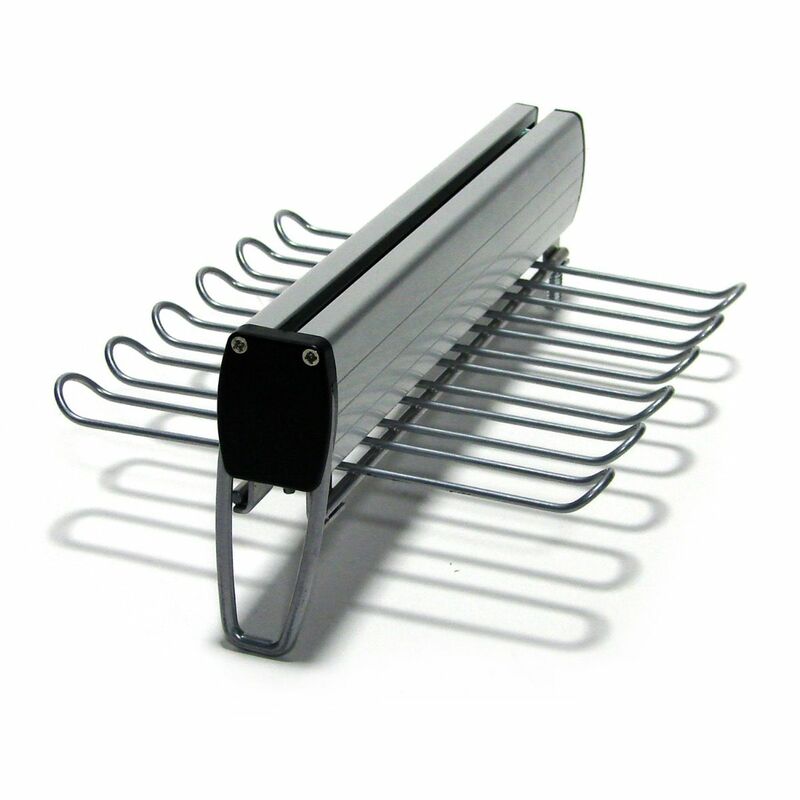 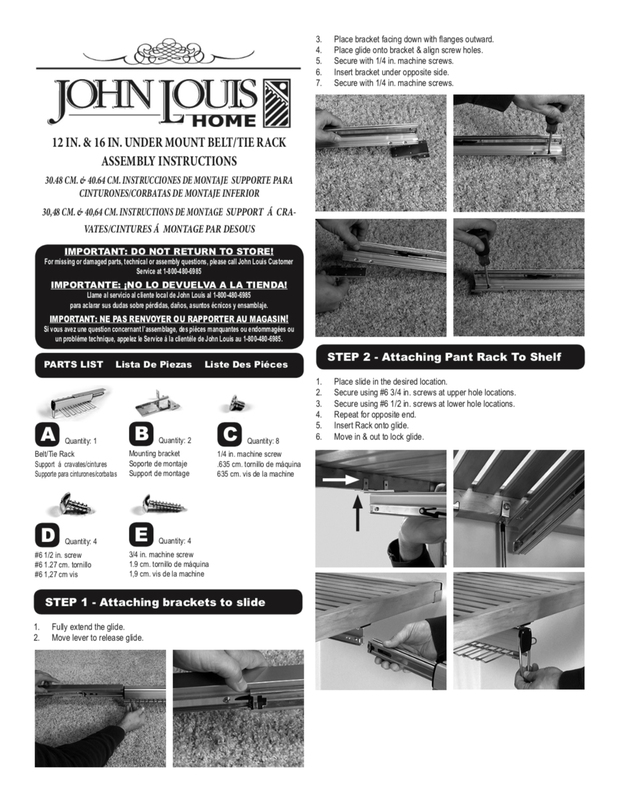 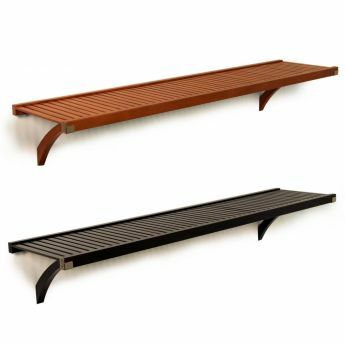 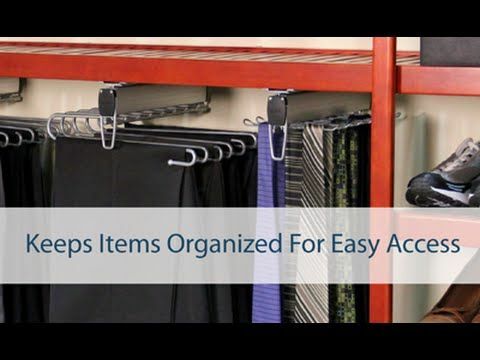 The under shelf mount organizes & hides items while providing easy access when needed. 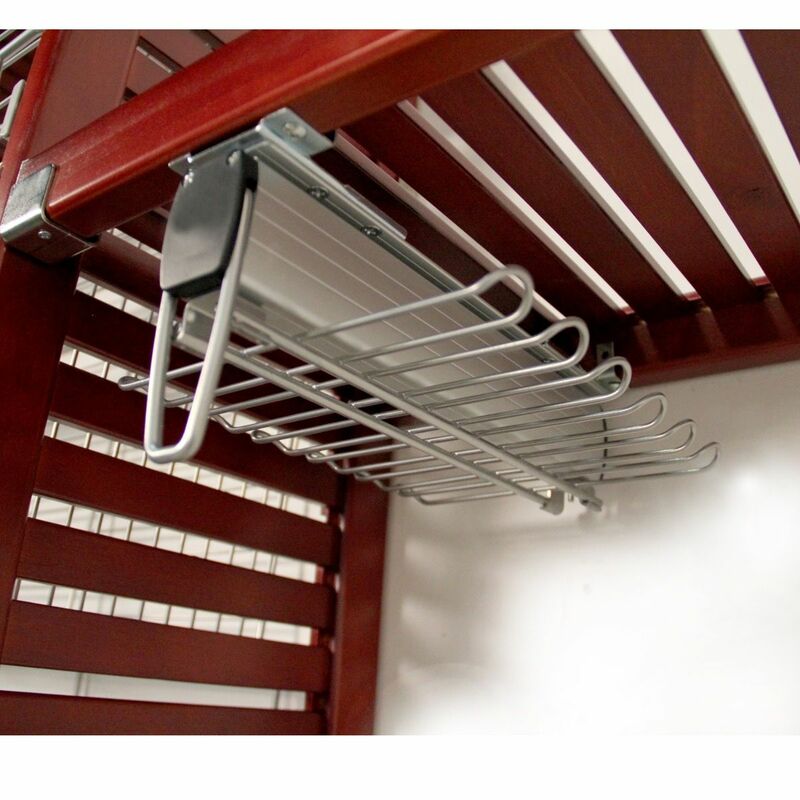 12 or 18 arm rack.